Pay With Gather is an application that allows customers to find restaurants, pay for bills, and get cash back rewards. Hubworks apps can integrate to PayWithGather to share employees time punches, and other information. 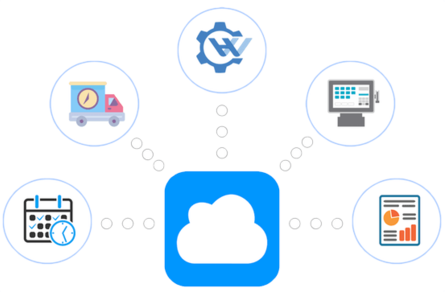 With our easy to use, cloud-based integration you can seamlessly share information between PayWithGather and any Hubworks applications. Zip Schedules is a leading employee scheduling and shift planning solution. Thousands of businesses use Zip Schedules to create employee schedules, communicate with employees, and optimize their business. 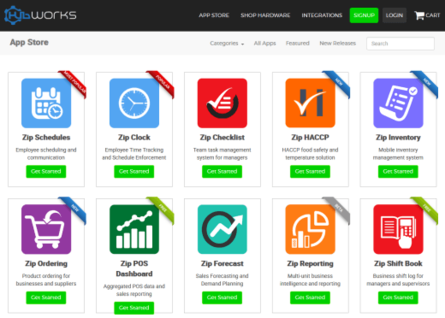 Zip Schedules also has free employee mobile apps for iPhone and Android. The best apps work better together. You can do so much more with NCR Aloha POS when you integrate with Zip Schedules. Eliminate double entry, communicate schedule changes immediately to employees, and simplify your operations. Your point of sale system doesn’t need to be an island. Start sharing information between your businesss apps today. 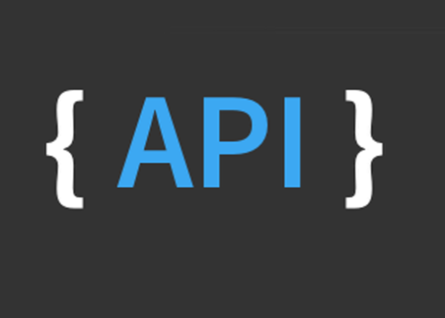 Any Connector’s integration platform enables integrations through our easy and seamless API. We simplify the connections to your POS and other systems now and into the future. By eliminating the technology integration barrier for app developers, AnyConnector simplifies the process for restaurants to test and evaluate new technologies through a proven interface installed on their POS. In the Hubworks App Store, you can discover the best apps for point of sale, delivery, loyalty, scheduling, inventory, food safety, reporting and analytics, and much more. Because ”Everything works better, when everyting works together”, all Hubworks solutions integrate seemlessly together ensuring your success.